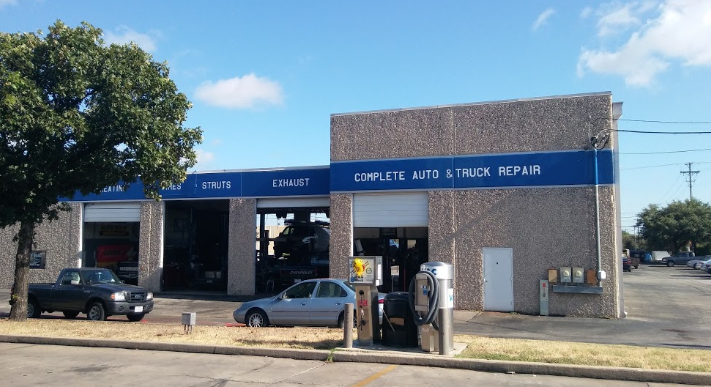 Founded in 2012, Open Road Automotive & Tire is located at 1802 South Mays St. in Round Rock, TX as an automotive repair, tire, and wheel center. 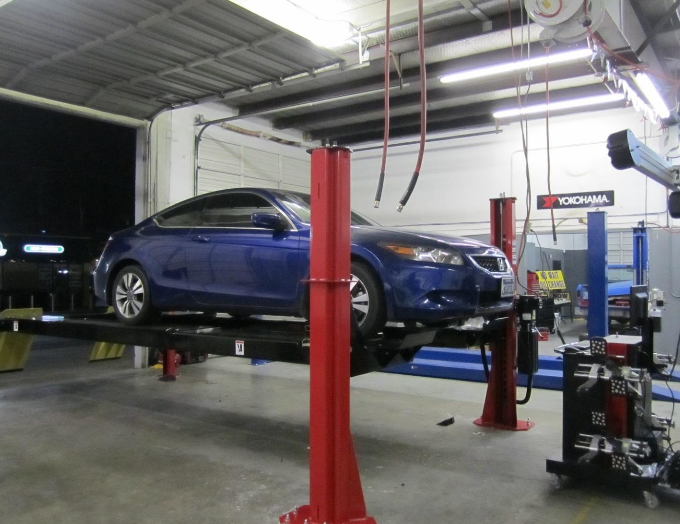 We have spent the last 6 years delivering auto repairs, new tires, and wheels to satisfied customers. 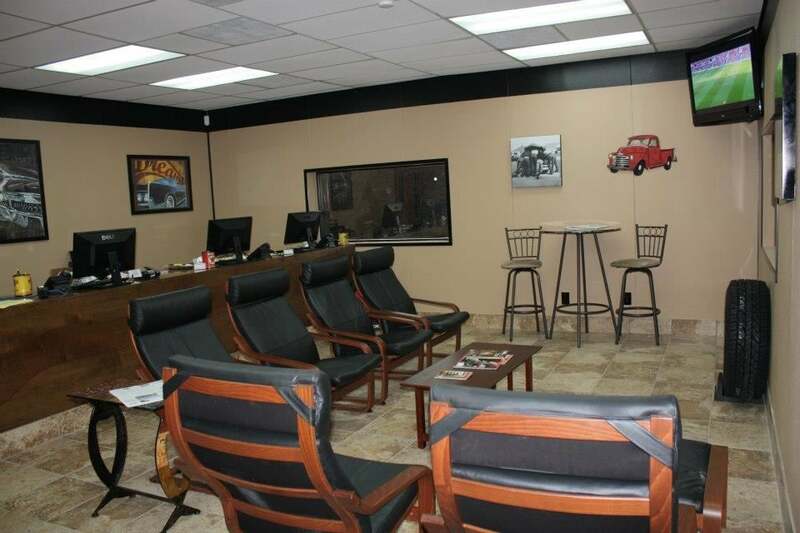 You can come see us in person, or schedule an appointment online today from the comfort of your couch. 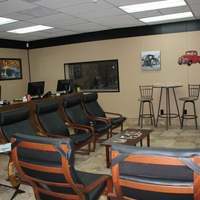 Owner John Youngblood has more than 25 years of experience in the automotive industry. Competitive prices on tire brands like MICHELIN®, BFGoodrich®, and Uniroyal®. 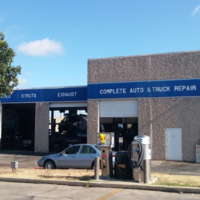 Tire services including computer spin balancing, flat tire repairs, and tire rotations. Quality repair services including brake repairs, wheel alignments, exhaust system repairs, transmission repairs, diagnostics, and steering and suspension system repairs from an ACDelco-Preferred Service Center, performed by ASE- certified technicians. Other services including towing and roadside assistance, preventive maintenance, and glass repair, replacement, and tinting. State-of-the-art technology. Services backed by 12-month, 12,000-mile warranty. Aftermarket accessories, including lift kits. Service on all makes and models with specialization on BMWs. Free Wi-Fi and free coffee, soda, and water in our comfortable waiting area. Kid’s Zone with toys. 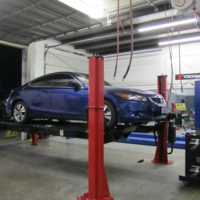 "I am new to automotive maintenance and all that a car requires. I spoke with the repairs manager, and he helped me very kindly with explanation, new tires and an oil change. He didn’t just sell me products, he took time to explain everything. Pricing was more affordable than expected! I highly recommend these folks, and I already told my daughter about them. I am a very satisfied customer." "Dude, no joke, they fixed my trucks front end (even though they were backed up) in the time frame I needed. Super well priced. Love being surprised the good way when I get the total price. Highly recommend this place!" "This place is great. I was on vacation last month and noticed that something from underneath my vehicle had come lose and required a couple of new screws. Fabian checked me in and had the tech (whose name I wish I would have gotten but didn't) immediately pulled my car in and drilled a couple of screws in. The best part is that it was quick I they didn't charge me; which I was extremely grateful for because I was seriously broke!!! Thanks so much!" "The guys at this shop are great!! Affordable prices and most of the work they do is under warranty." "Very customer service oriented and delivers as promised. Professional work accomplished outstandingly."